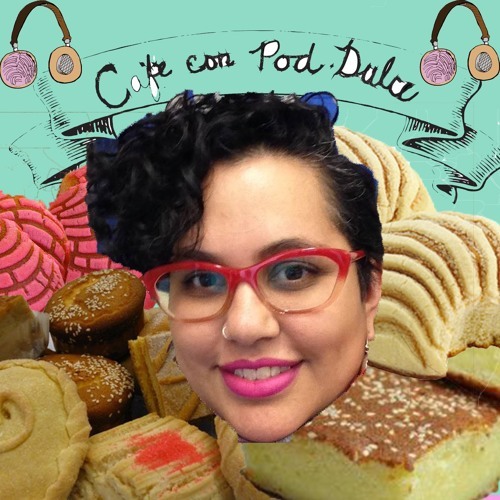 Mar and Nestor interview Melanie Cervantes about her decade long work in philanthropy, her art collaboration called Dignidad Rebelde, and her favorite pan dulce! As artists and people working for social change, we want to dedicate this episode to the black lives we have lost recently, but also in the larger fight for freedom. May they rest in power!